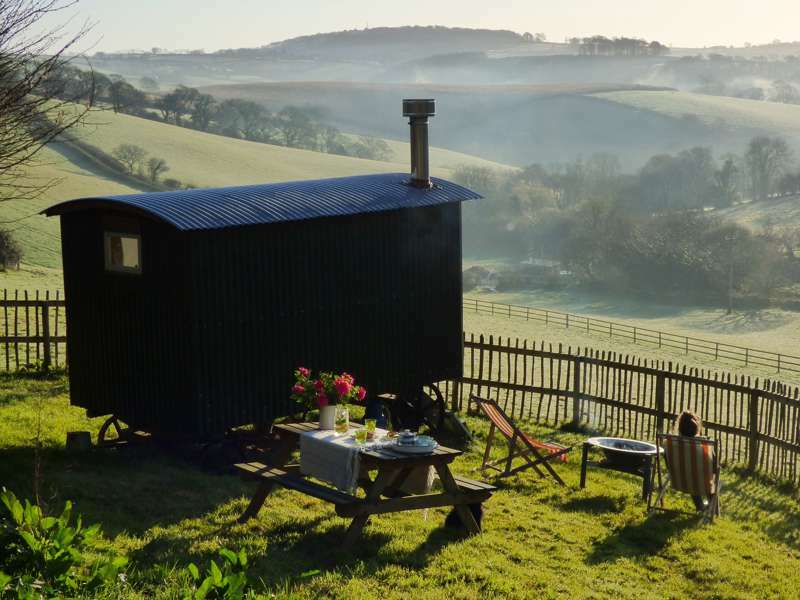 From underground caves and zip-lines over flooded quarries to exploring the vibrant, old town of Liskeard itself and its grand Edwardian and Victorian buildings, there's something for everyone around the Cornish market town of Liskeard. 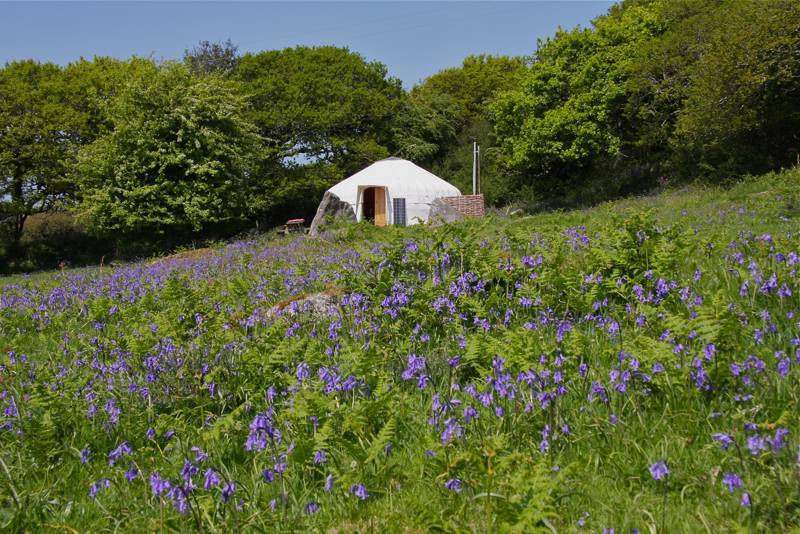 On the southern edge of Bodmin Moor, Liskeard is both a great place to stock up before hiking into the wilds, as well as a destination in its own right with several great Liskeard campsites within easy reach of town. 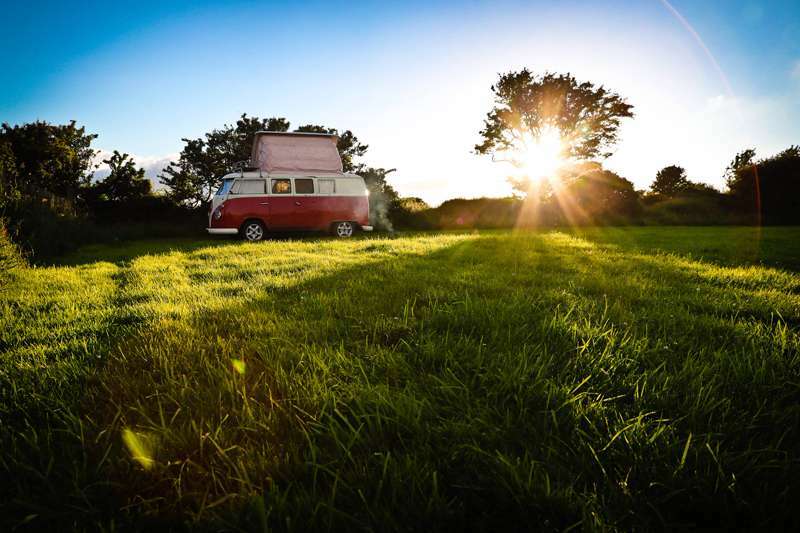 Check out our recommendations and plan your next Cornish camping adventure today. 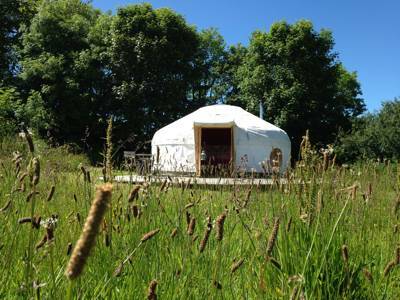 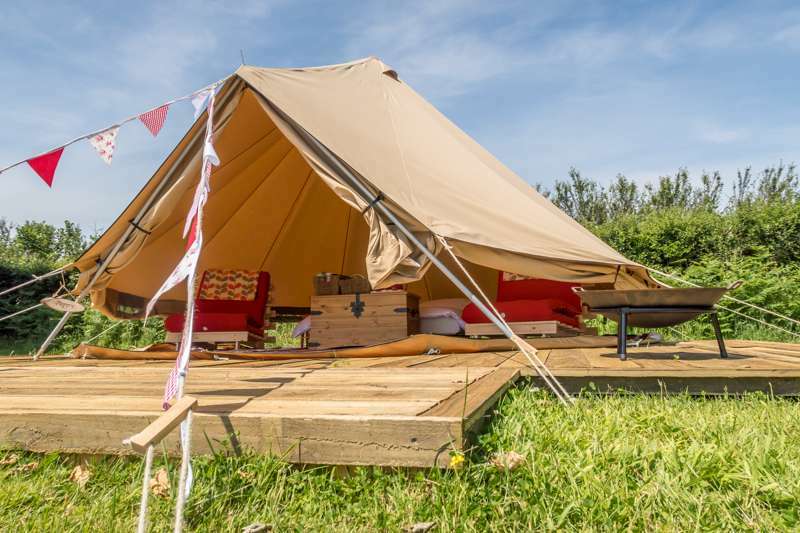 Liskeard Cornwall Camping Campsites Glamping Campervanning seaside southwest at Liskeard Camping, From underground caves to busy, old, market squares, there's something for everyone in the Cornwall town of Liskeard on the southwest edge of Bodmin Moor. 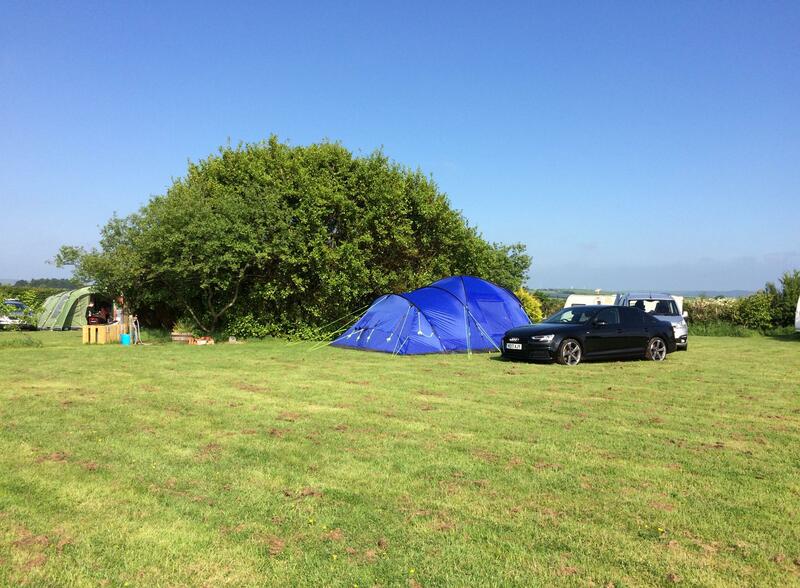 Discover the best campsites near Liskeard today with Cool Camping's expert recommendations.